I recently made these happy cookies as gifts for my daughter’s Vacation Bible School teachers. As one of the teacher’s myself, I know that VBS week is fun, but also exhausting! 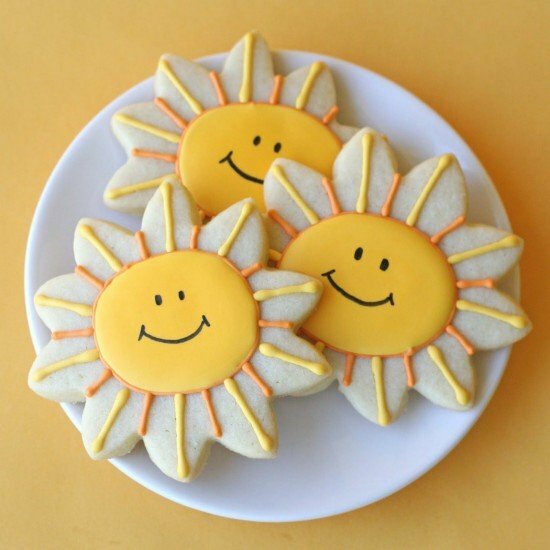 I thought these smiling cookies might help get the week off to a nice start. A batch of dough using my Sugar Cookie Recipe. And a batch of Royal Icing. For this design I used a sunflower shaped cookie cutter. I prepared just two bags of icing… one medium consistency yellow, and one outline (medium/stiff) consistency orange. I used a #2 tip for the yellow and a PME #1.5 for the orange (closest substitute would be a #2). 1. Draw a circle outline in orange. 2. Fill in the orange circle with yellow. 3. Add both yellow and orange lines around the circle. 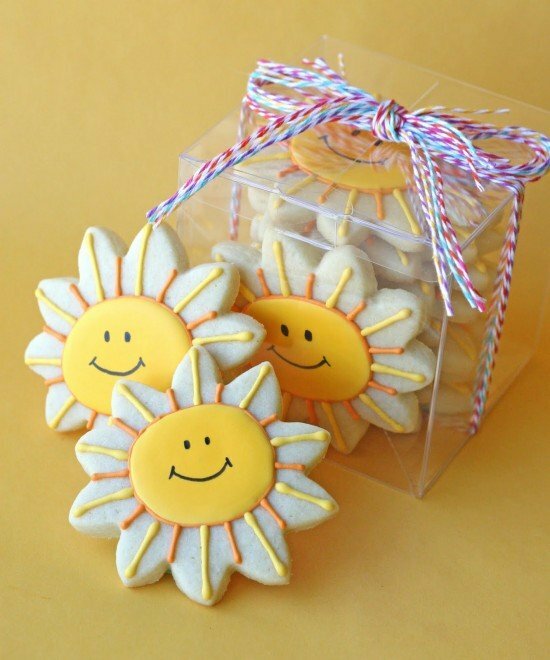 Package these fun cookies and share them with someone who needs a smile! In keeping with the cheerful theme, I used a colorful assortment of twine from The Twinery around clear boxes (available from Garnish). 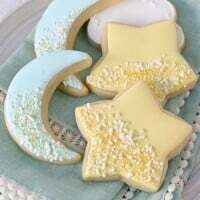 Every cookie u make is a masterpiece in itself. the tutorials u post are a boon……..thank u ! Glory!! These are too too cute. I absolutely LOVE them!! Love the packaging too. I'm off to check out those clear boxes!! We host a linky party “Help a Momma Out” every Tuesday. This would be a perfect link up! Please feel free to add it  We appreciate it! Thanks for sharing! 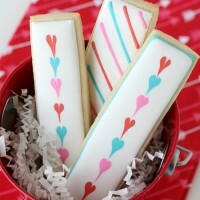 This is so adorable cookies!cI'm very sure that the kids will love these! These are so cute they made me smile when I saw them, so they literally brightened my day!! 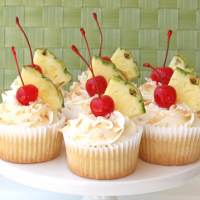 I JUST wrote a post about staying on the BRIGHT side despite lifes troubles..using cupcakes as humor props…THESE are the BRIGHT side of my day for sure! WOW…could not have been a better fit! You are fabulous, fantastic and a bright spot for a lot of people. Super cute! I love these and I think they'd make a great gift! Love you! Super cute. Makes me wish that I taught Vacation Bible School at your church. I'm in love with these adorable cookies, but I really appreciate your attention to detail when packaging them up too. Thanks for posting the suppliers! How can you Not smile when these are looking back at you? Adorable! Hi Glory! Cute as always!!! We're doing VBS this coming week. I volunteer too, I do the arts and crafts, and it is rewarding and fun, but very tiring! Love 'ya! A little sun on this grey days ! I like it. How did I miss this AWESOME idea! Love the COOKIES!!! These make me smile! LOVE them & must make them asap! The packaging is absolutely adorable! Thanks for sharing! I would like to use one of your images for one of my smile posts during “The SMILE Challenge.” I will link back to this post…as well as refer to Glorious Treats and link back to your home page. Would this be okay? They are so cute, they totally make me smile!! Have a nice weekend, Glory!! Hi. 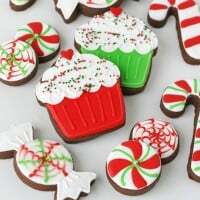 Do you know where I can order a cookie cutter just like the one you’ve used? Thanks.